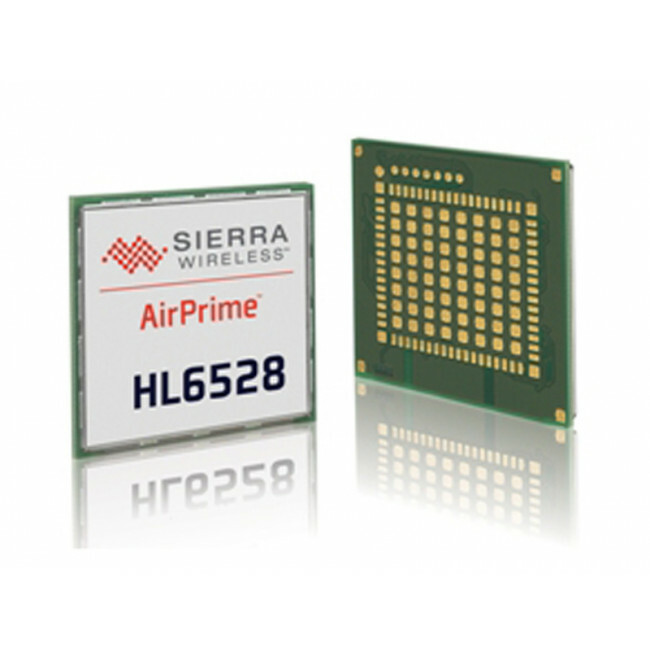 Sierra Wireless AirPrime HL6528 is a 2G GSM/GPRS Quad band module with voice. 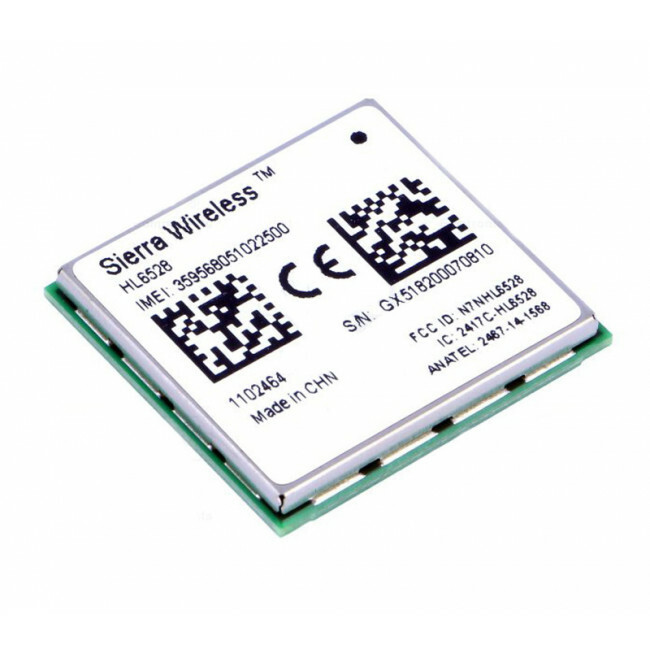 Supported frequency bands: 2G 850/900/1800/1900. Form factor: 22x23 mm, SMD LGA package. Scalability between 2G, 3G and 4G with the same small size (22x23 mm), footprint and core pin layout. 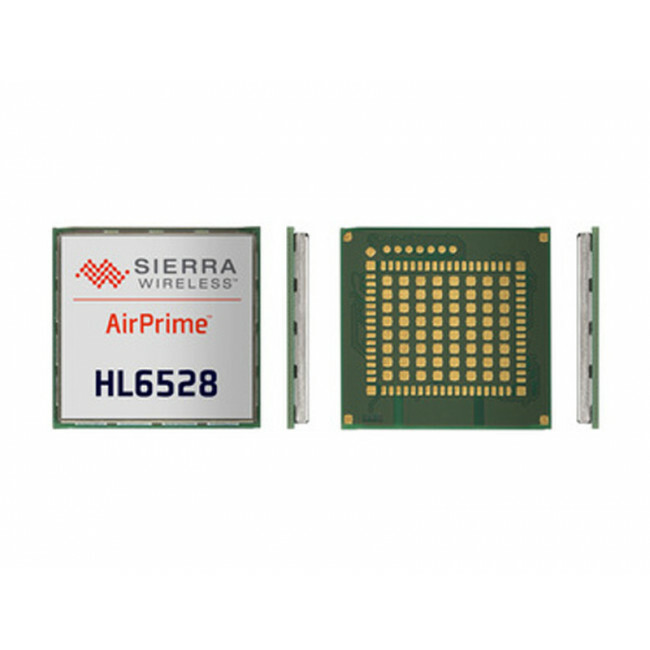 Very low power consumption and the separate base band and PA power supply inputs simplifies power supply design and extend operational life for battery powered devices.. Support for AirVantage management services is integrated. 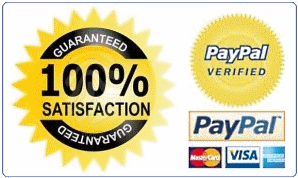 * Separate Base Band (min 3.2 V) and PA (min 2.8 V) power supply inputs for extended battery life.